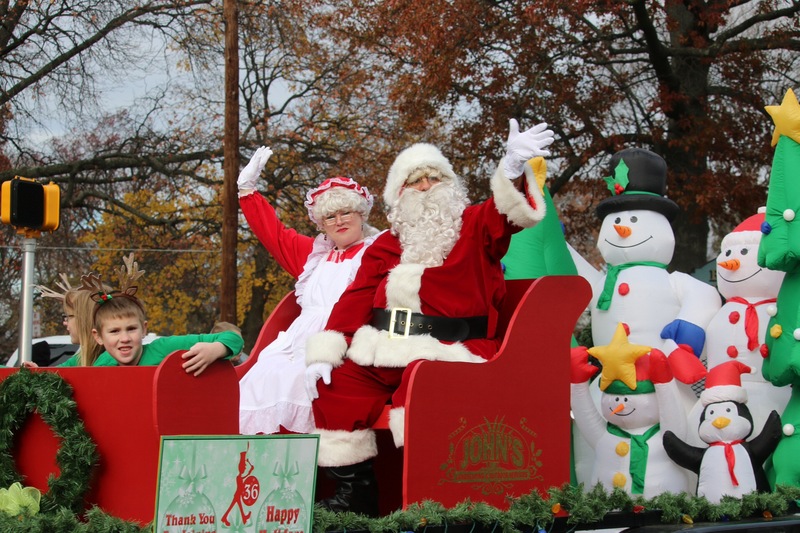 Thanks to all who attended this year’s Pennsauken Township Holiday Parade! We were very happy to help Santa and Mrs. Claus find their way to Westfield Ave. and can’t wait for next year! 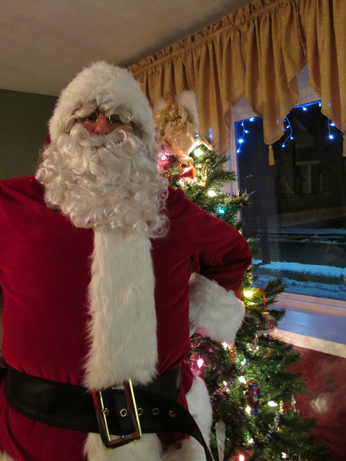 We’ll be helping Santa and Mrs. Claus make more appearances throughout the holiday season. We hope to see you around! For more info or for pricing, e-mail justplainsillyballoon@gmail.com today!